I am so glad you spent your most special day in Roma. Such a wonderous place. Very recent memories for me too and I totally agree…ESP about the pantheon…it’s so amazing…loved wandering in Rome and discovering different things…and the history!!? Just amazing! Thanx Robyne, glad to bring back memories for you. These happy memories will nourish you for many years! What a grand way to spend your special day! Auguri! The Pantheon is my favourite place in Rome…a perfect place for a happy celebration. Hi Deb, I was delighted to be there. I had seen it by day but that was my first time in the evening. Charming. Wonderful and Happy Birthday in Rome! Buon compleanno! Sounds brilliant. And the Pantheon is one of my favourite places too! Beautiful way to spend your birthday! 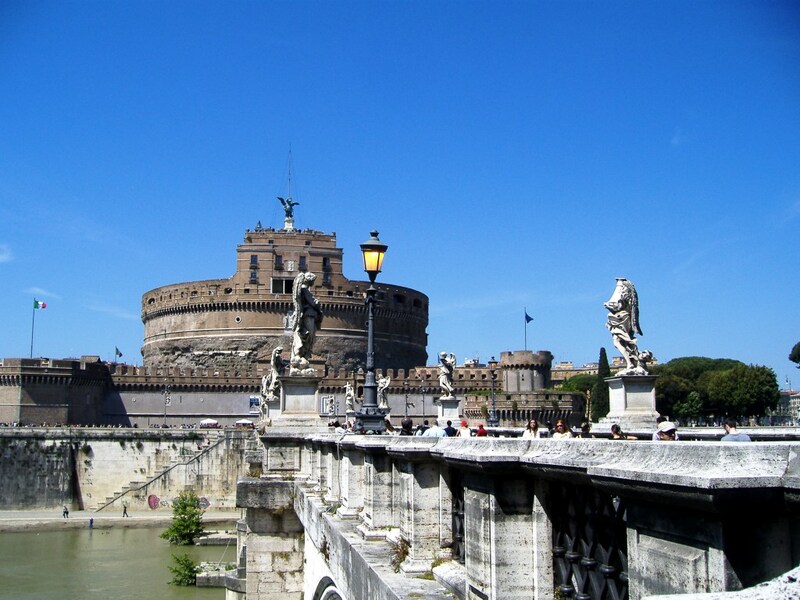 Yesterday, due to a work layoff, we decided to visit Rome for the first time! I immediately thought of you and your blog which I love to read. 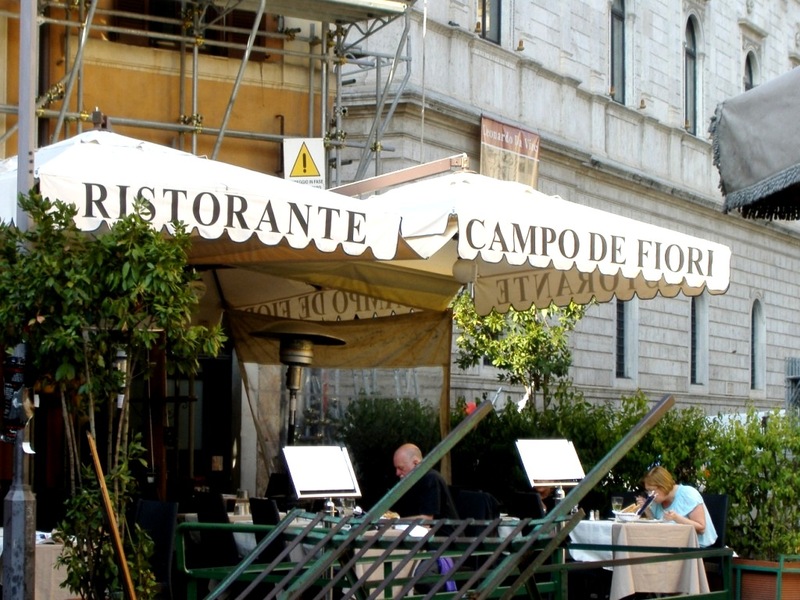 I was wondering could you refer a place to stay for 6-7 days near the Campo de Fiori ? I was just looking at hotels and B&Bs online, and my eyes are crossing. Thank you so much. We are super excited and a bit nervous! I may be 3 years late reading this, but I’d like to send my Congratulations! Thanks Jane. I celebrated my birthday in Lucca last year also. It was fabulous.